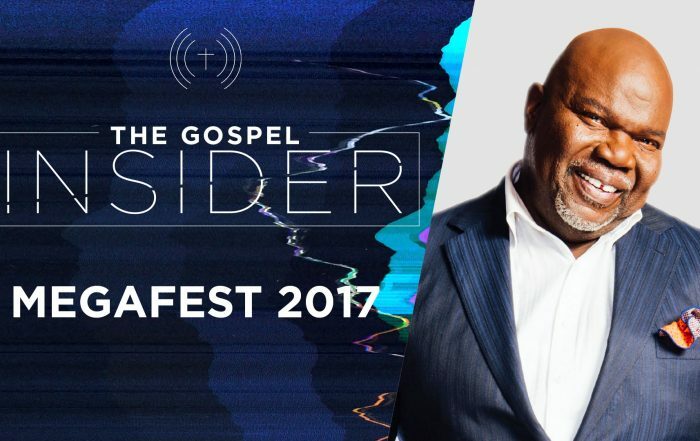 The Gospel Insider spends time at Megafest 2017 in Dallas Texas. 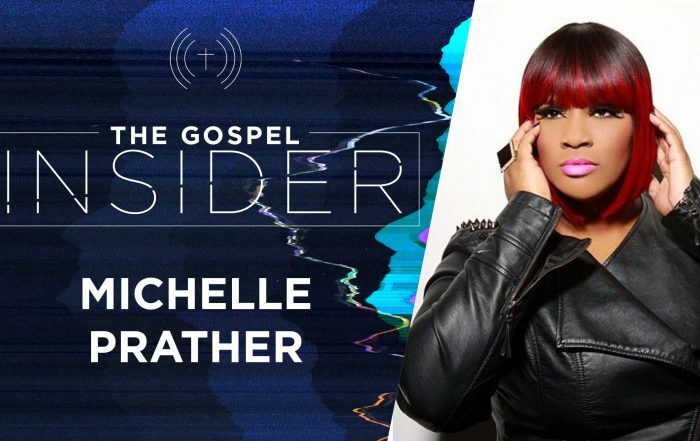 The Gospel Insider highlights in-depth interviews with faith-centered artist, entrepreneurs and philanthropist and their experiences as they fulfil their destiny. 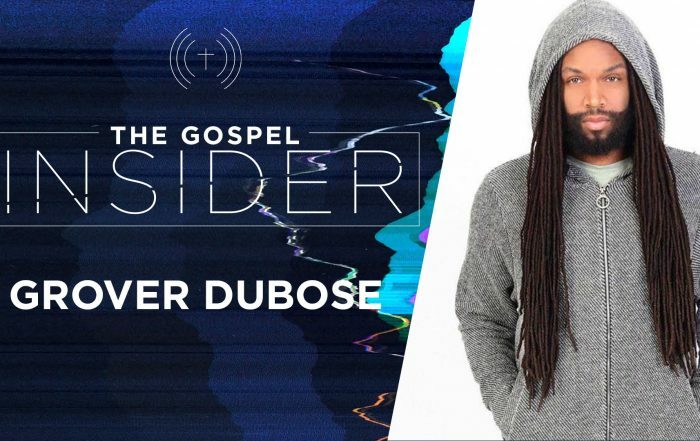 Each week highlights discussions with an array of professionals ranging from producers, songwriters, artists and executives giving us the inside view of what matters most to them. 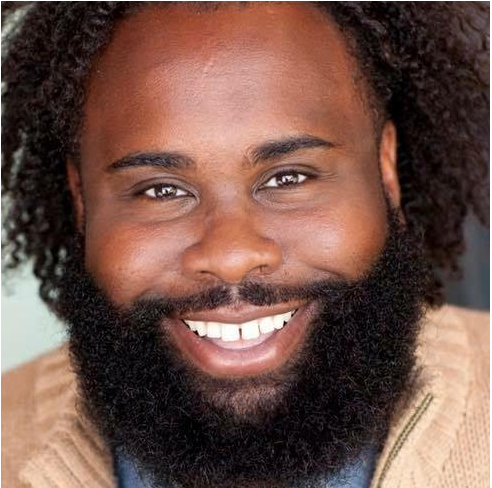 Raised in West Helena, Arkansas , with a loving family and grandparents, DeKevious Wilson never imagined what opportunities awaited him until he moved to Chicago, Illinois. As a young man, his training and interests were through theater/camera acting in high school. 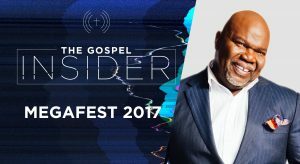 He went on to graduate from the University of Central Arkansas with a degree in African/African American Studies and Theater. 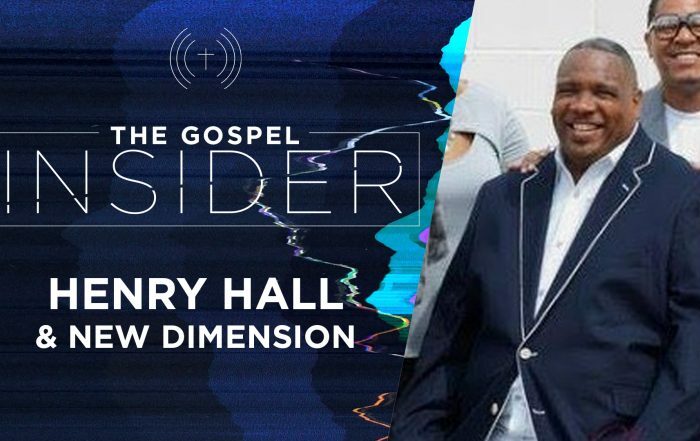 He also received his masters degree in Higher Education: College Student Personnel. 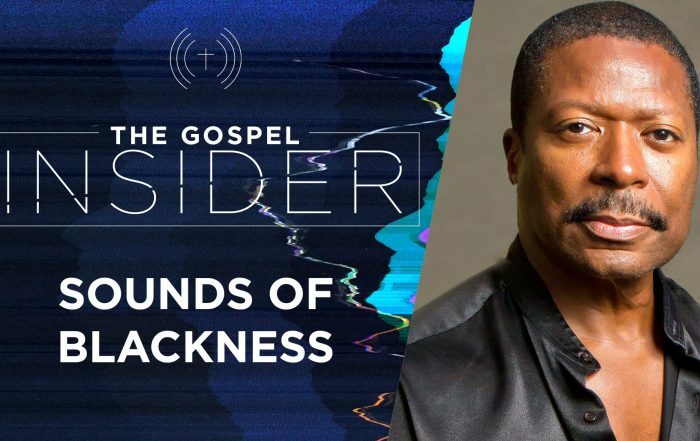 The Gospel Insider - Episode 3 The Gospel Insider interviews Gary Hines and the Sounds of Blackness. 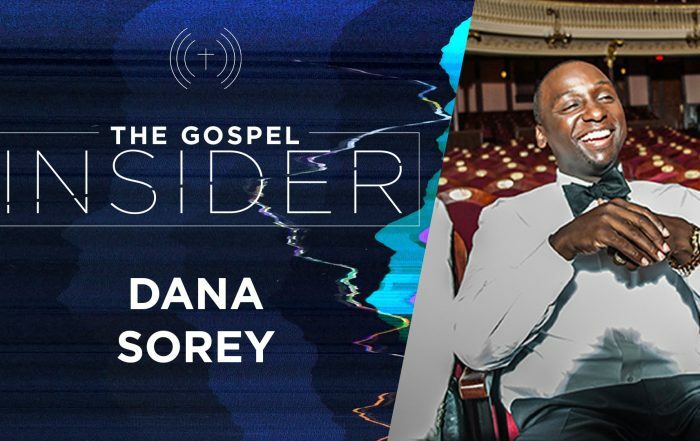 Learn more about their new music and relationship with Prince.